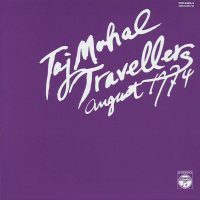 When talk turns to ultimate space-out albums, as it inevitably must if you’re living life to the fullest, you have to include this sprawling double album by Japan’s Taj Mahal Travellers in the conversation. Recorded live almost 44 years ago, the four sidelong tracks on August 1974 will test most people’s patience, as the album’s 88 minutes dilate time and alter space with no conventional vocals, beats, bass, or even structure, really. Instead, violinist Takehisa Kosugi and his stoic ensemble improvise drones that meander through the cosmos in a state of rigorous wonder. These Travellers sacralize your mind with an array of string instruments, mystical chants, bell-tree shakes, and Doppler-effected electronics that are as disorienting as they are transcendent. 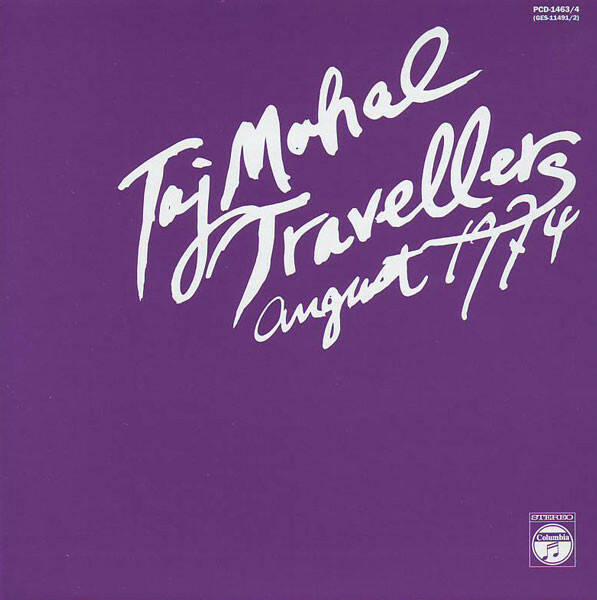 The variations that occur in each of August 1974‘s four untitled tracks are subtle. The pieces toggle between tranquility and chaos with gradual and unpredictable shifts in intensity. The second one for, example, features what seems like some unidentifiable beast’s growl synthesized into an unsettling lament while a mandolin fibrillates with emergency-room adrenaline, before things slide into a bleak vista of woebegone moans, metallic percussion, sporadic timpani hits, and bizarre, electronically treated vocals. The organic and the synthetic elements blend indistinguishably—probably because everything seems as if it’s running through processors that leave an otherworldly sheen on all the elements. The final cut is an amazing agglomeration of ominous synth pulsations, strafing electric-violin motifs, and a menagerie of strange percussive timbres. It’s here where August 1974 achieves its psychedelic zenith. If you suffer from ADHD and can only handle about a third of an hour of music at a time, go straight for track 4, which packs the most excitement per minute. Let’s be clear about Taj Mahal Travellers: They’re not for everybody; this may be the biggest understatement I’ve ever made. They may only be for a few thousand people in the entire world. (The YouTube video of August 1974 stands at 1,501 views as I type.) Nevertheless, the impact that their enigmatic sonic streams of consciousness have made on those folks who do get it is profound. And under the right circumstances—out in nature, in a darkened room while under the influence of your favorite hallucinogen, in a vehicle moving through a mountain range, etc.—this record will put your mind through some uniquely rewarding contortions.